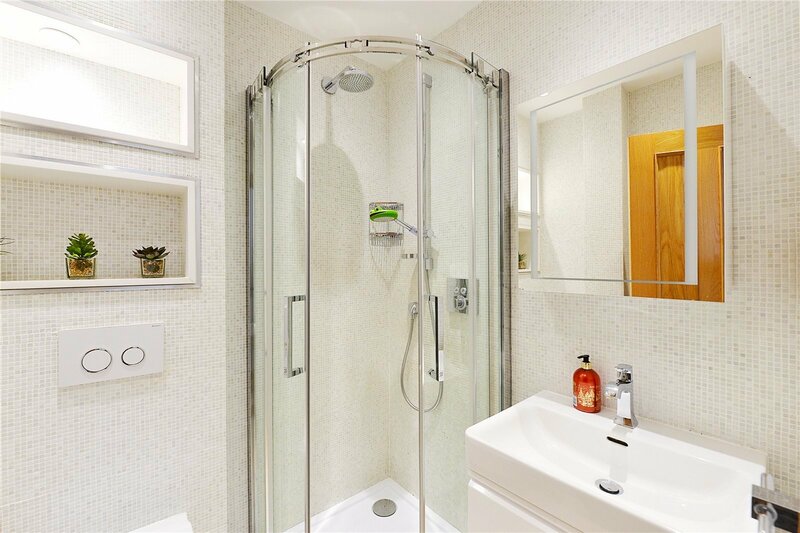 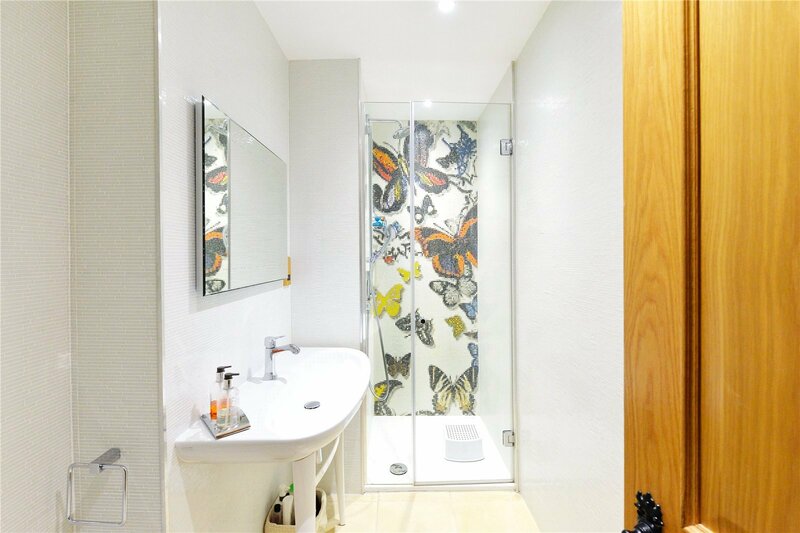 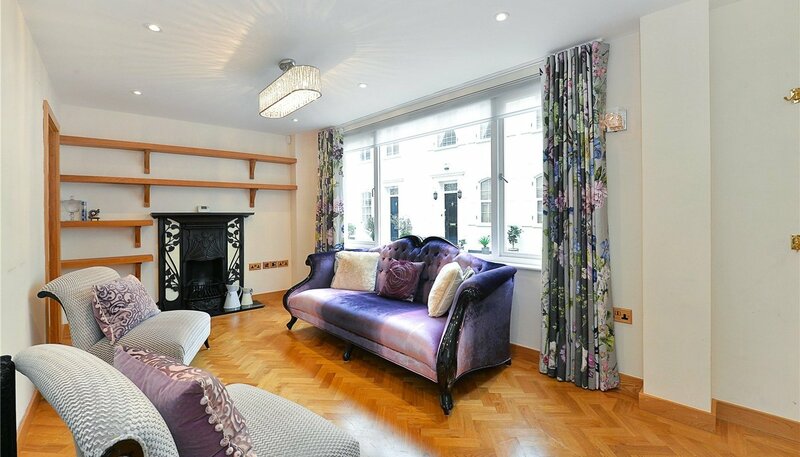 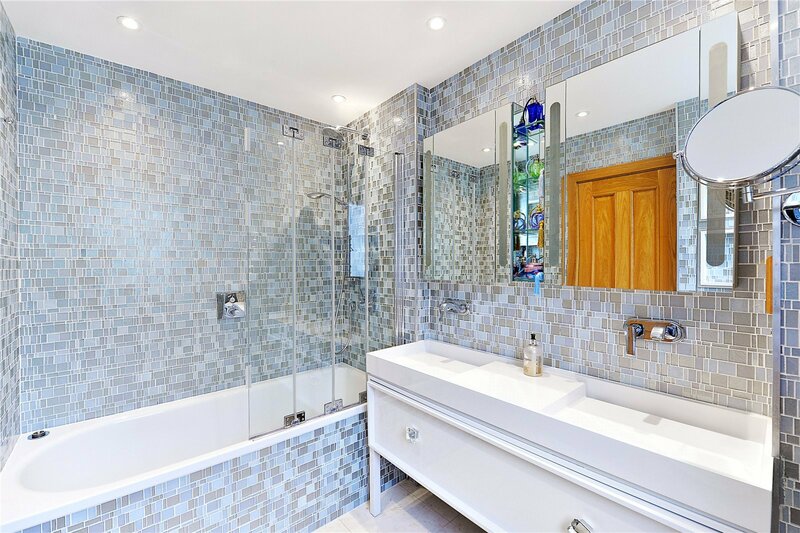 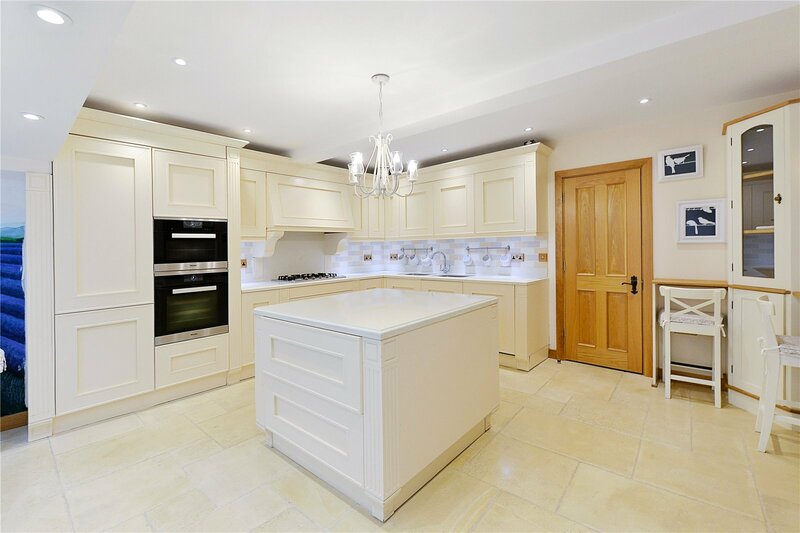 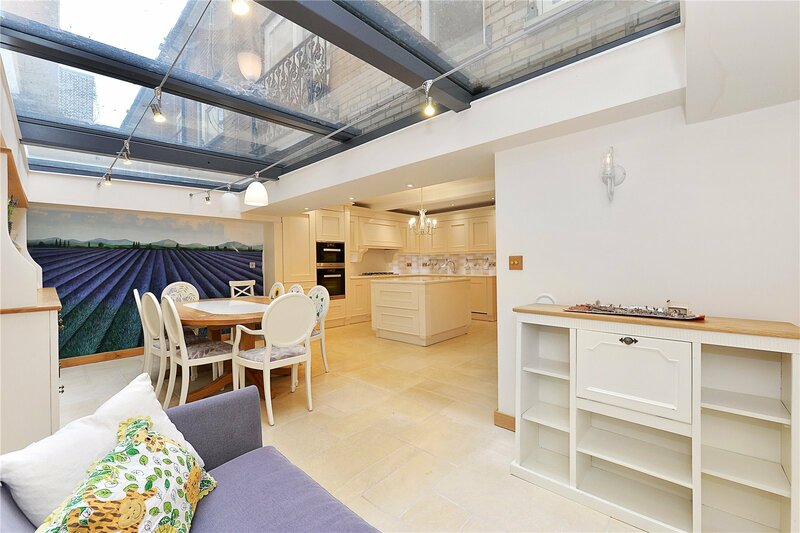 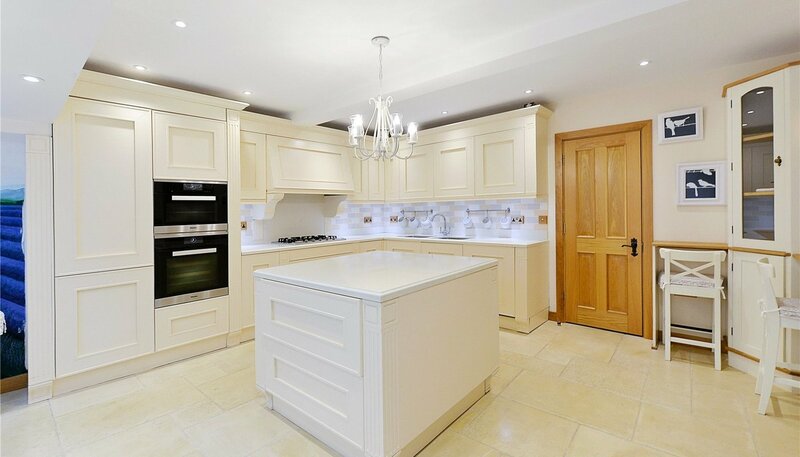 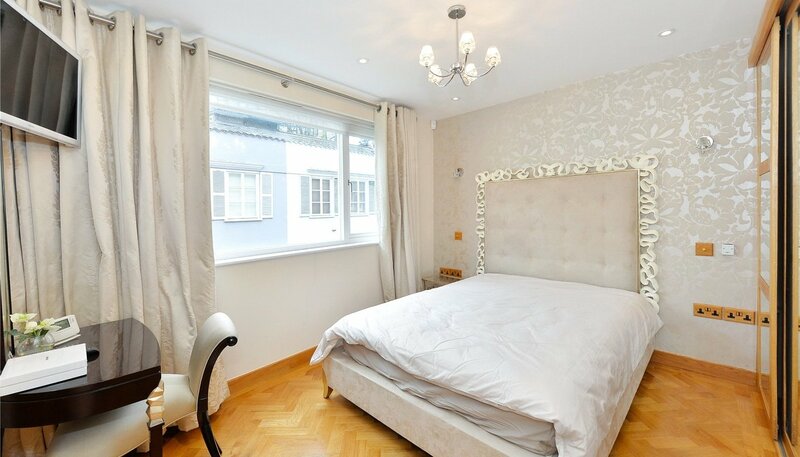 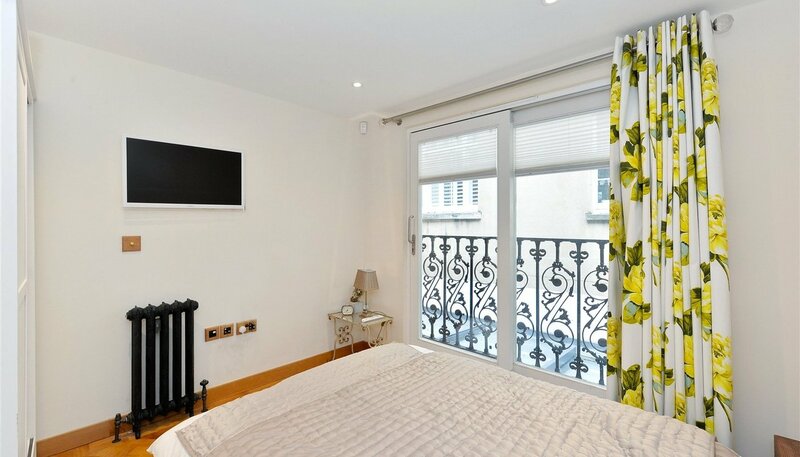 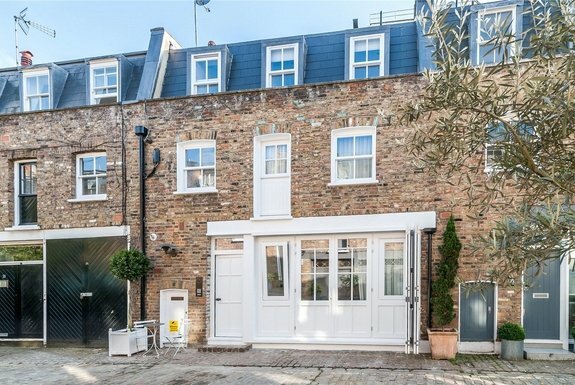 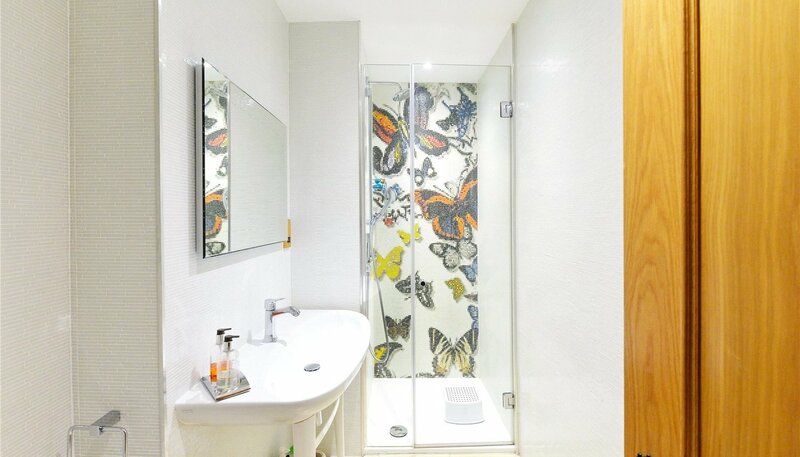 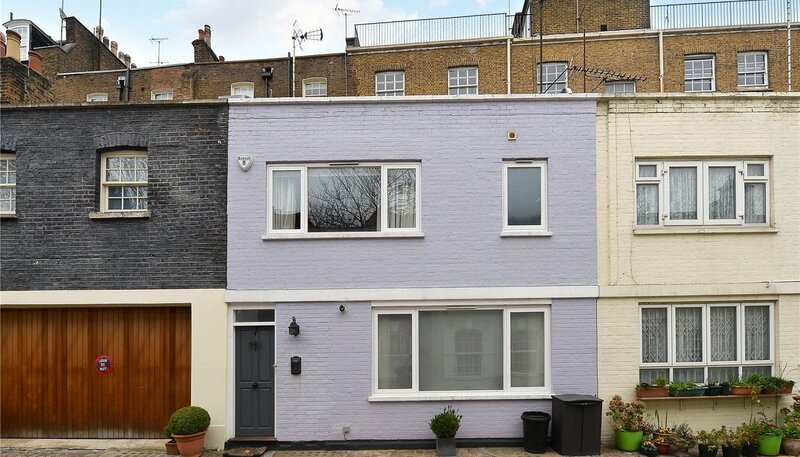 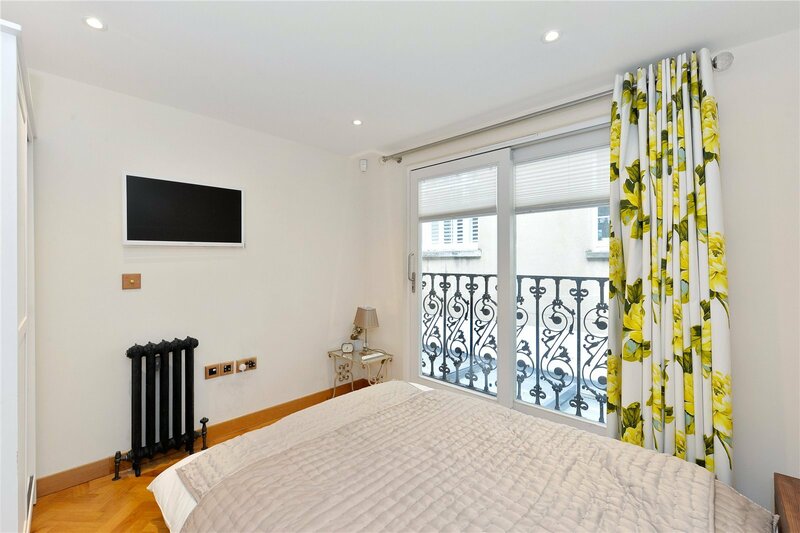 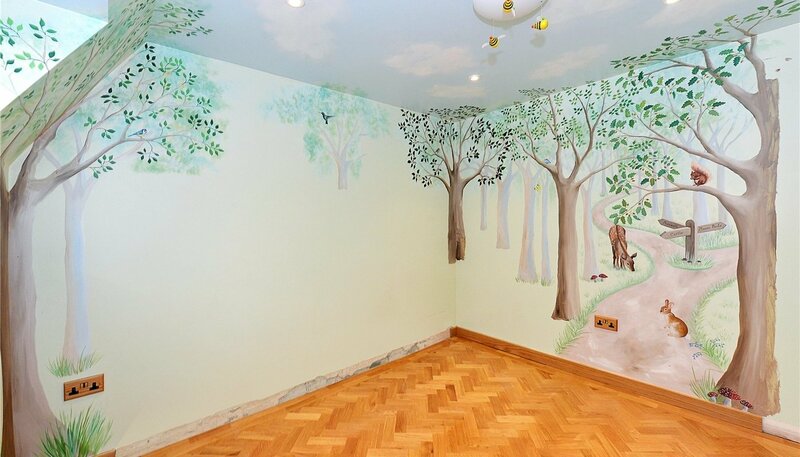 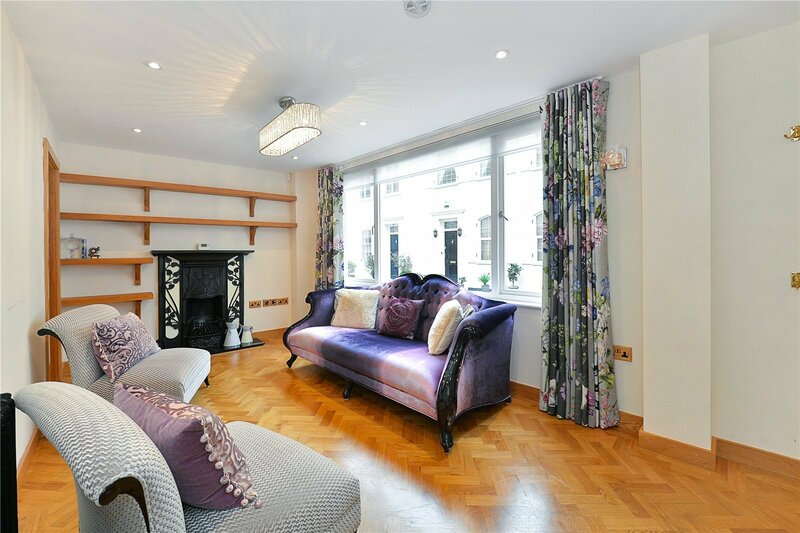 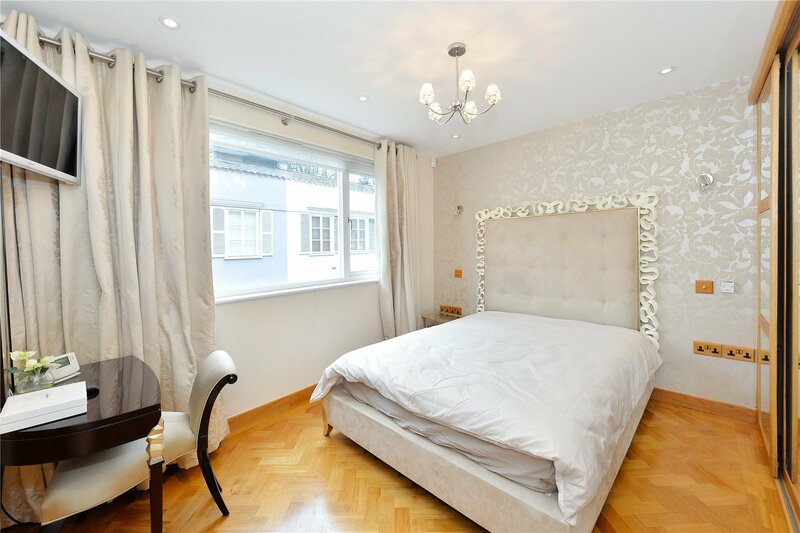 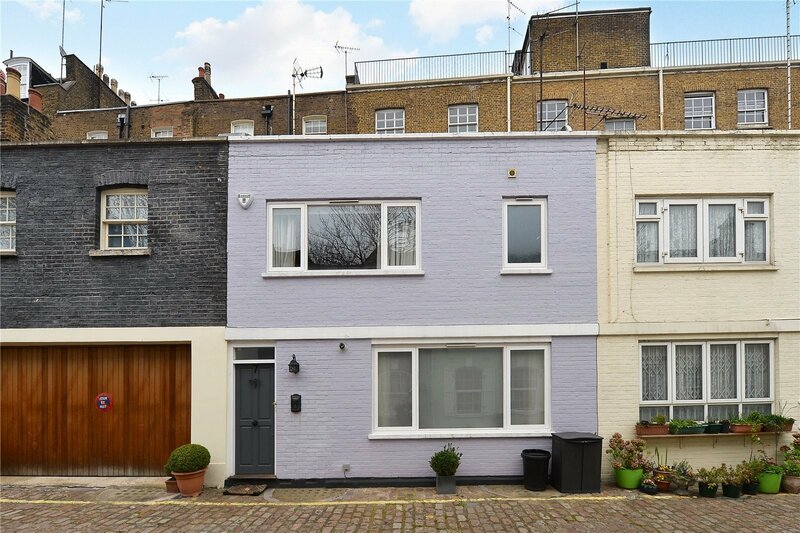 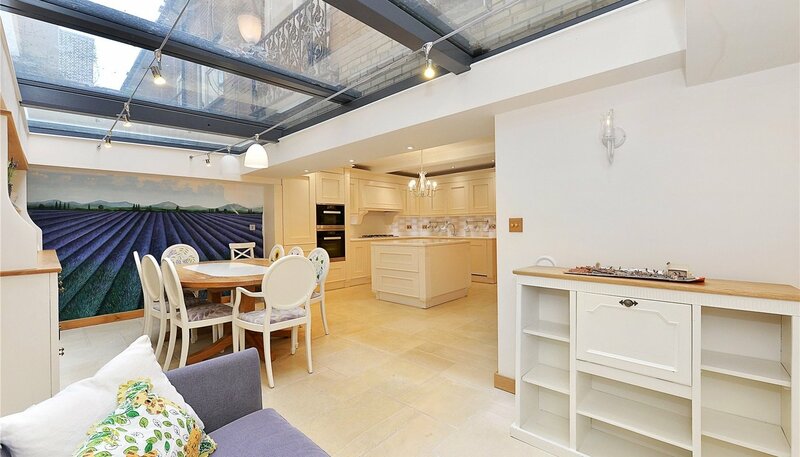 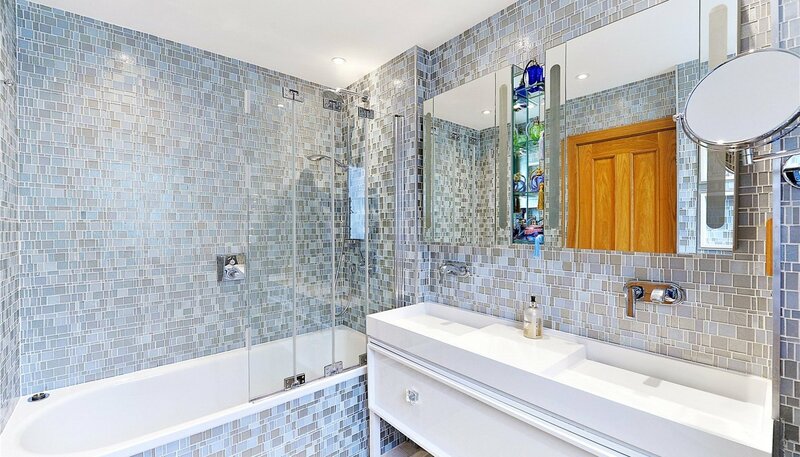 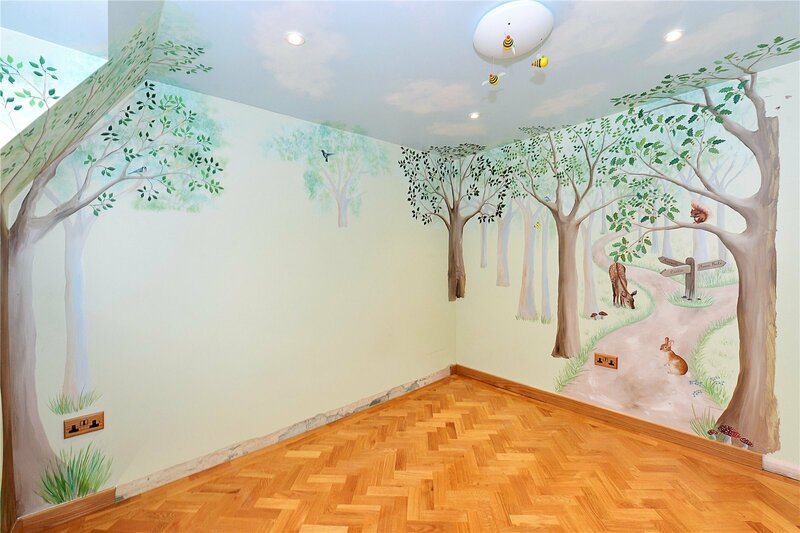 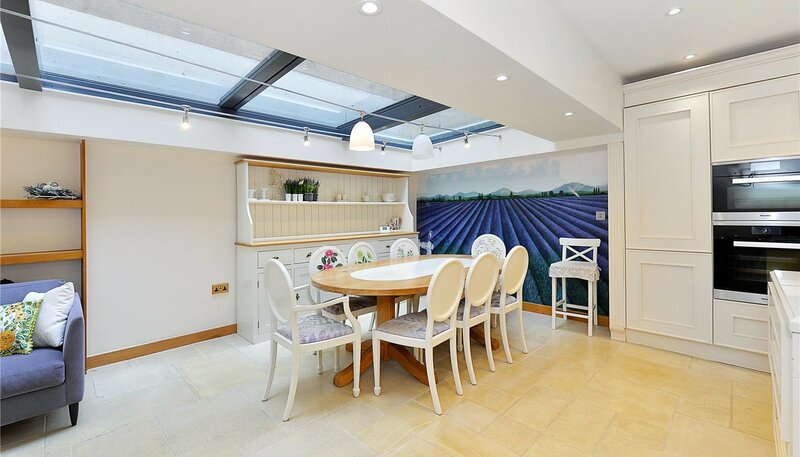 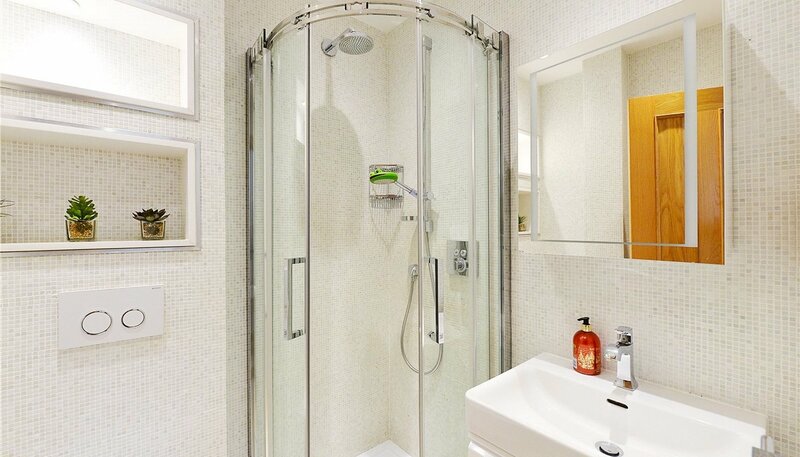 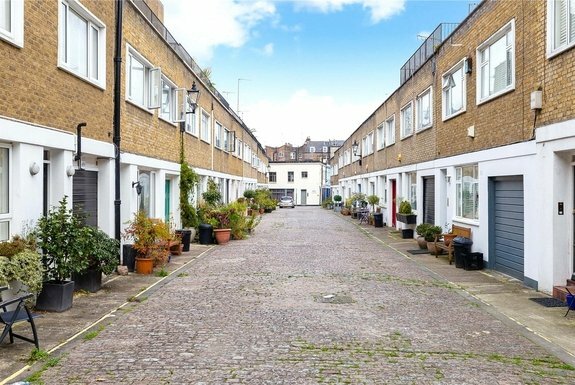 A lovely four-bedroom Mews house, located in the heart of the prestigious Connaught Village. 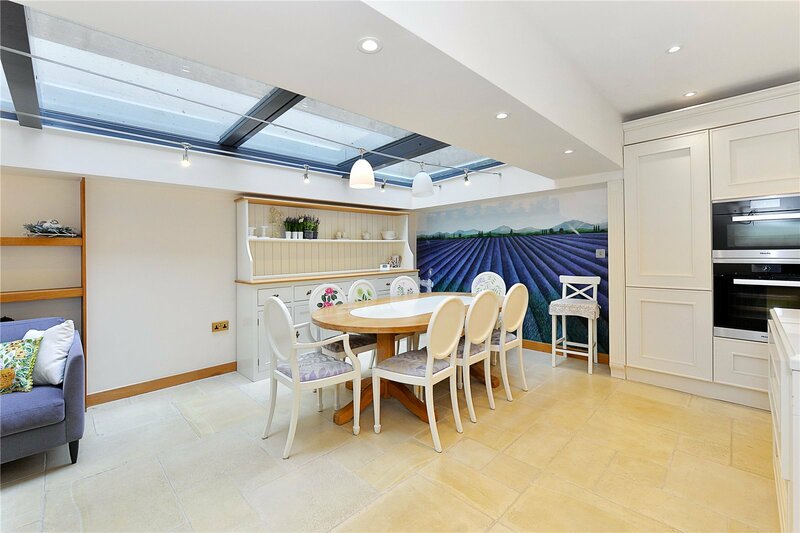 The house offers a generously-sized, fully-equipped, eat-in kitchen with glass roof to provide an abundance of natural light throughout. 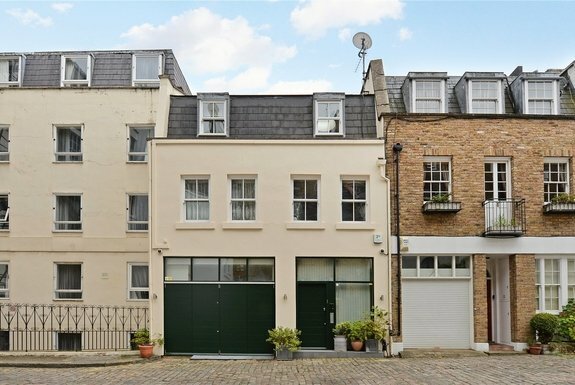 The quaint mews house offers a good-sized living space, three double bedrooms, ample storage throughout and three modern bathrooms.